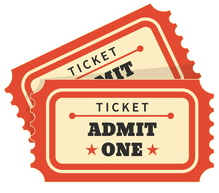 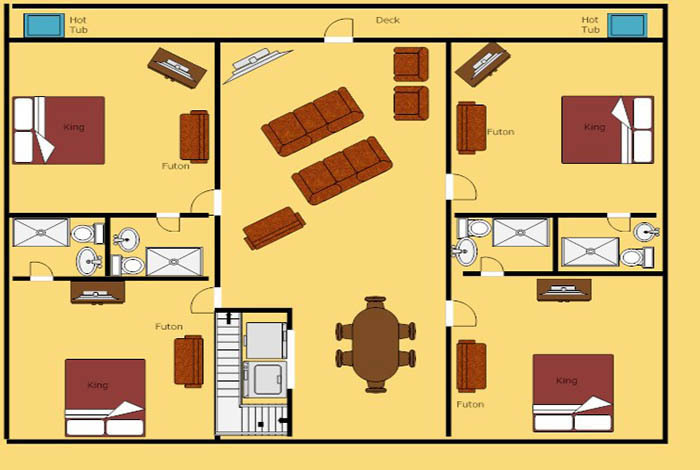 Are you ready for your next family reunion? 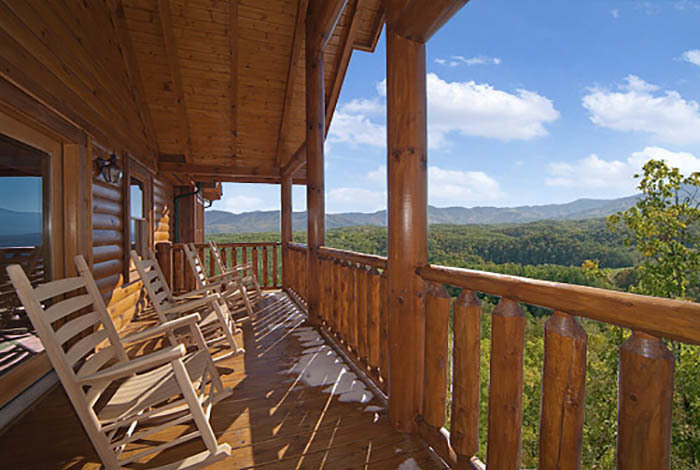 Legacy lodge is located on top of a mountain with endless views and big enough to sleep 58 people. 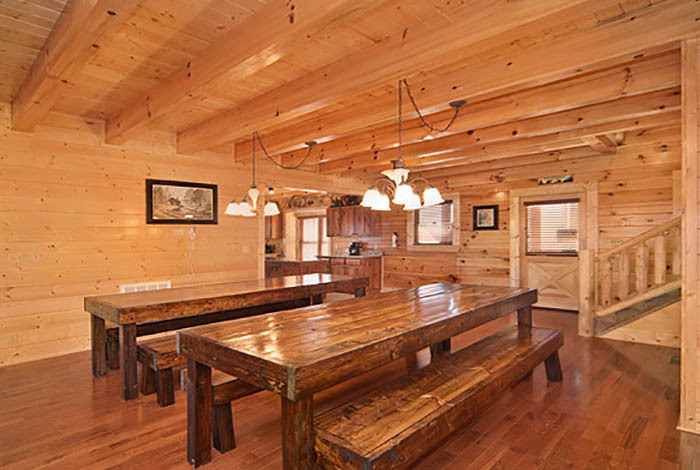 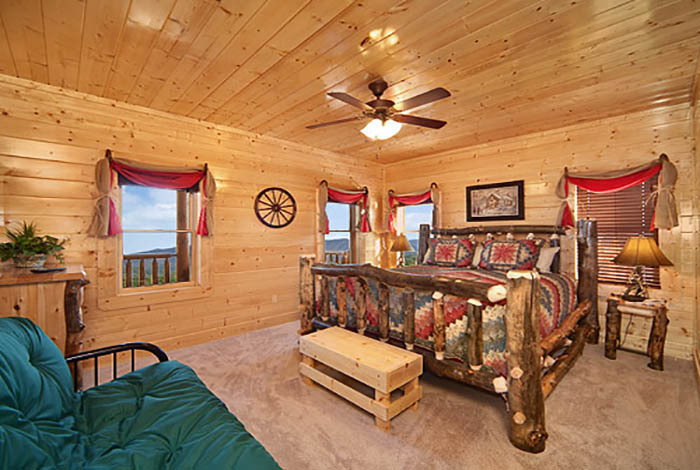 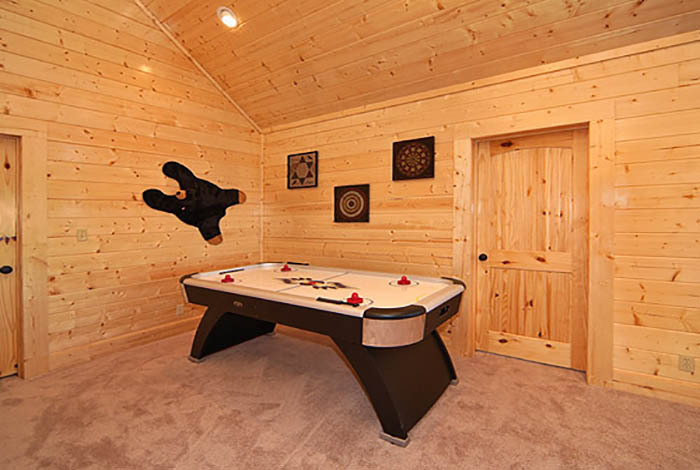 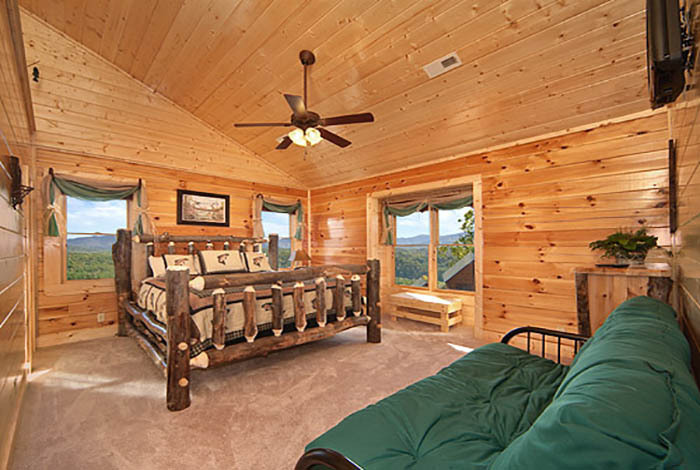 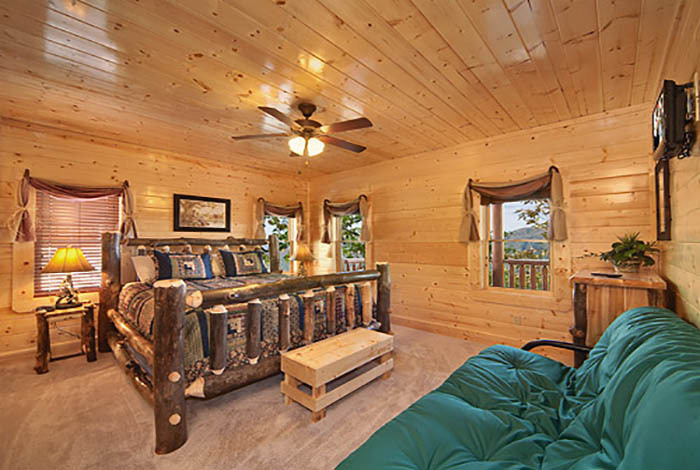 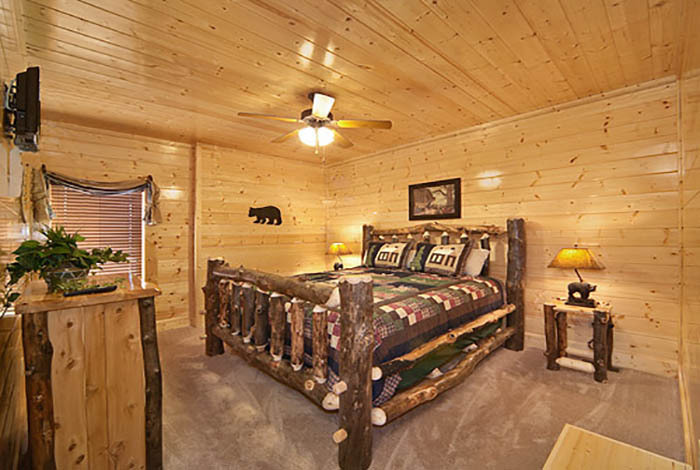 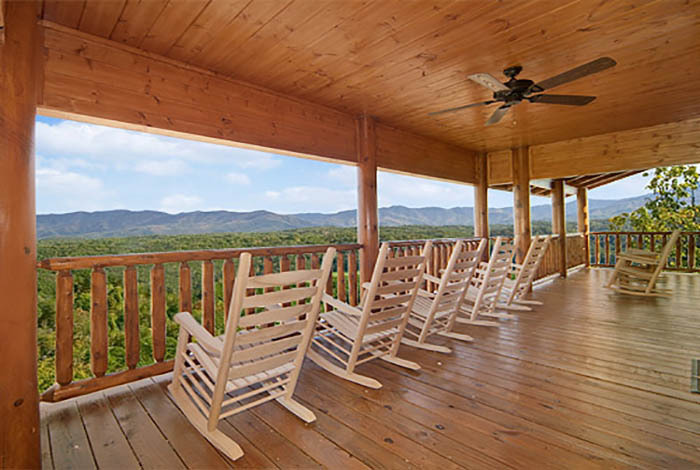 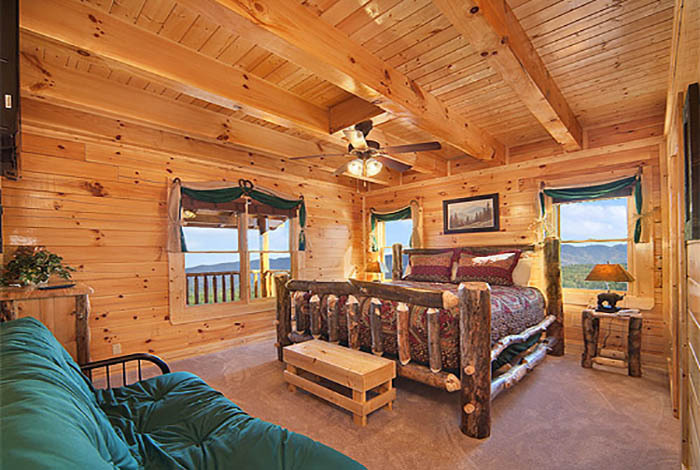 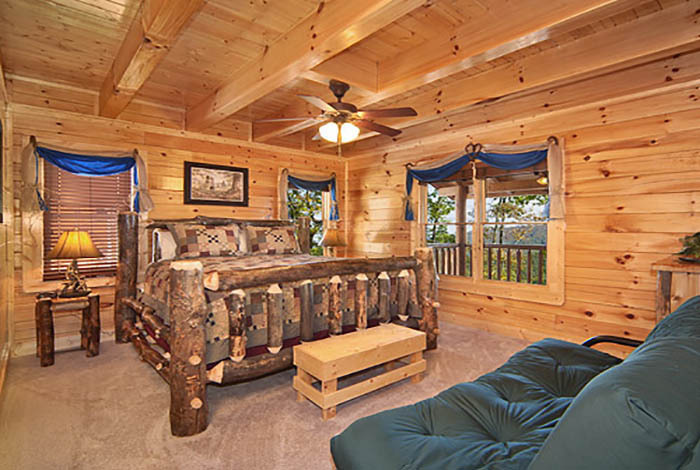 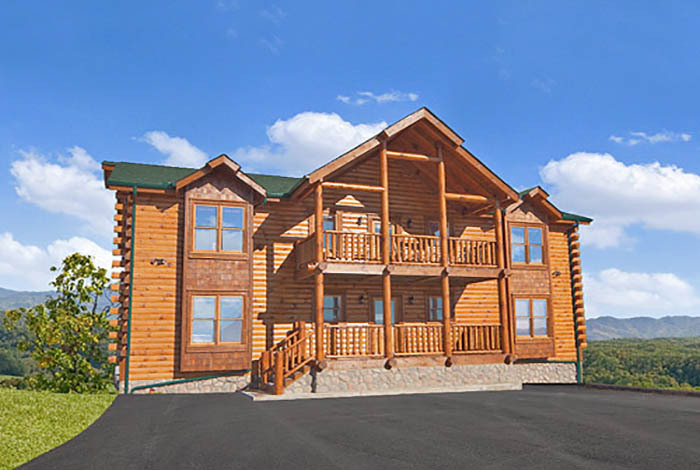 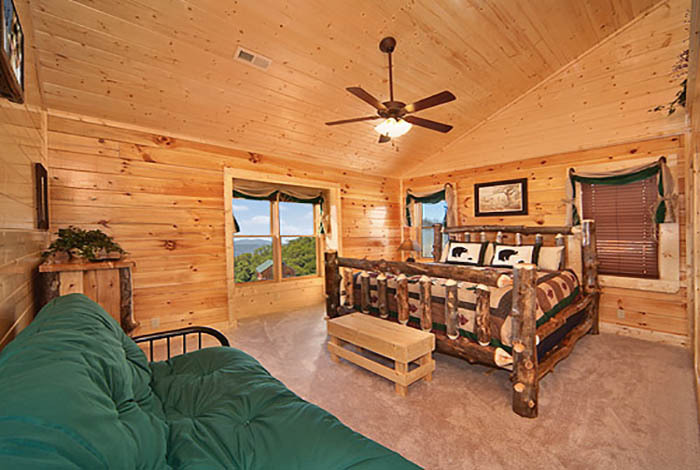 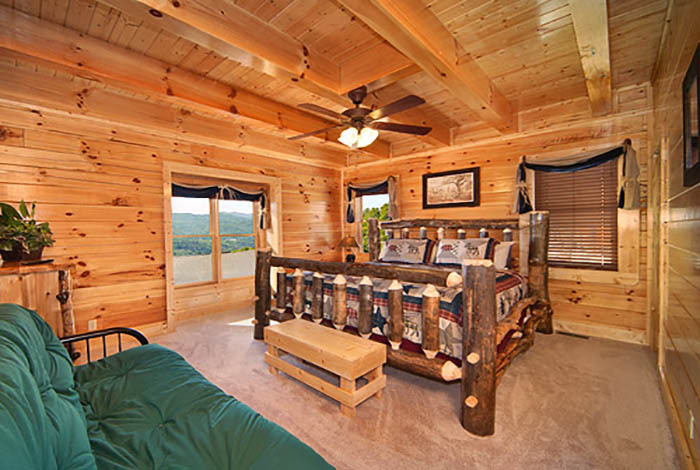 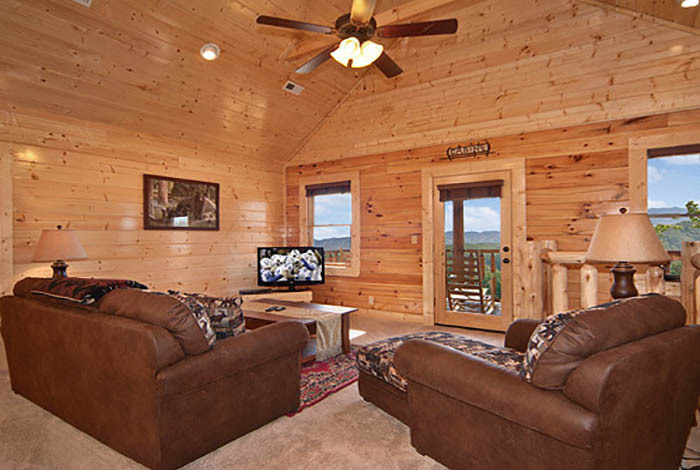 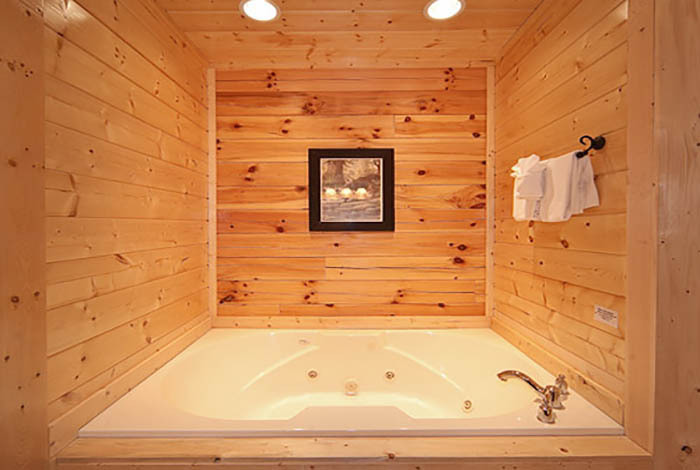 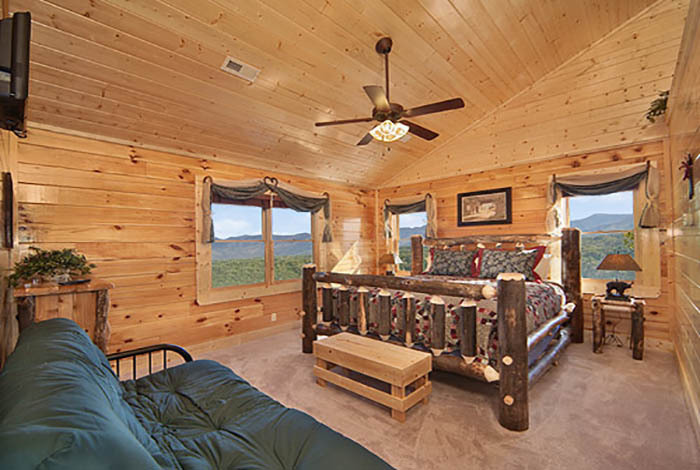 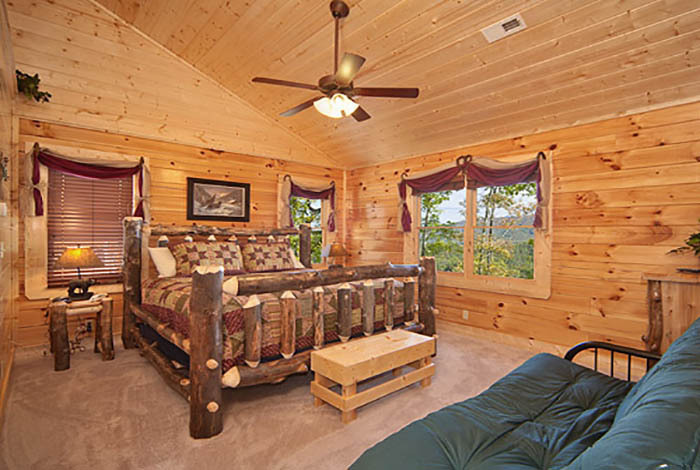 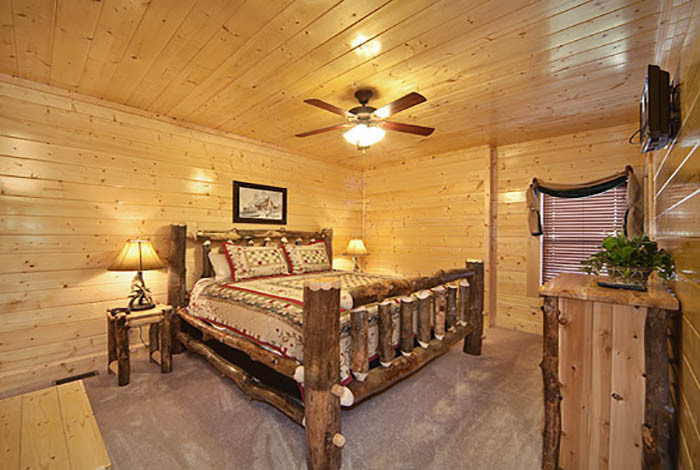 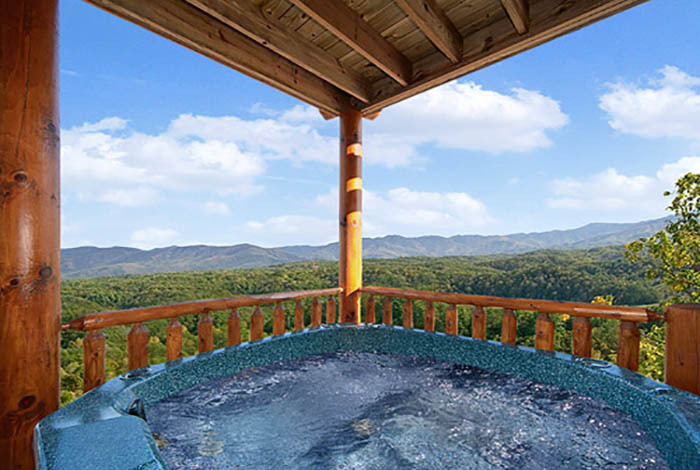 Located just 15 minutes from downtown Pigeon Forge you can't go wrong with this cabin! 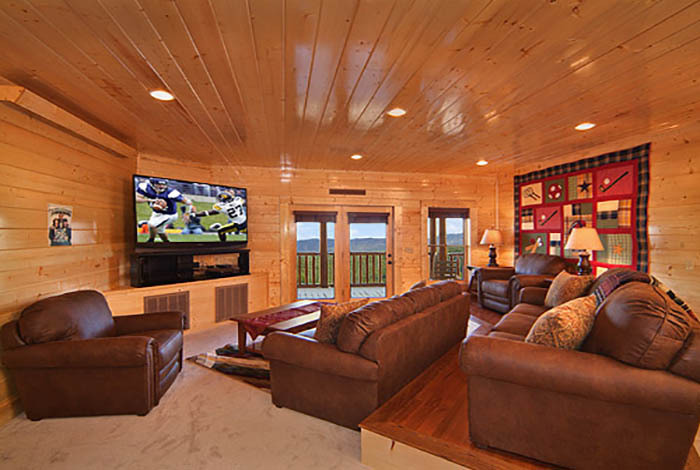 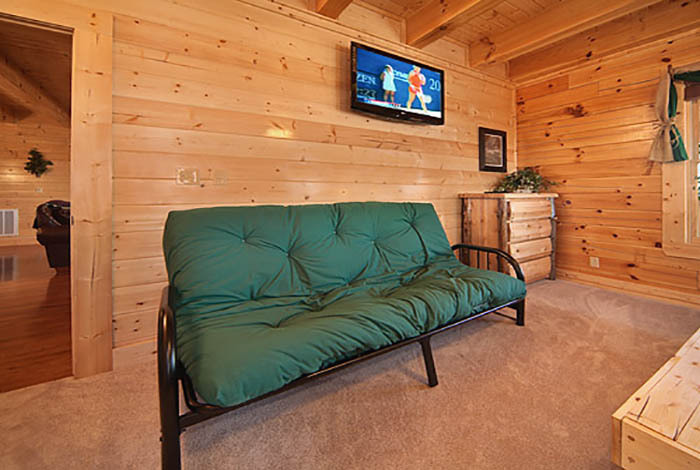 This cabin comes with its very own home theater for the kids. 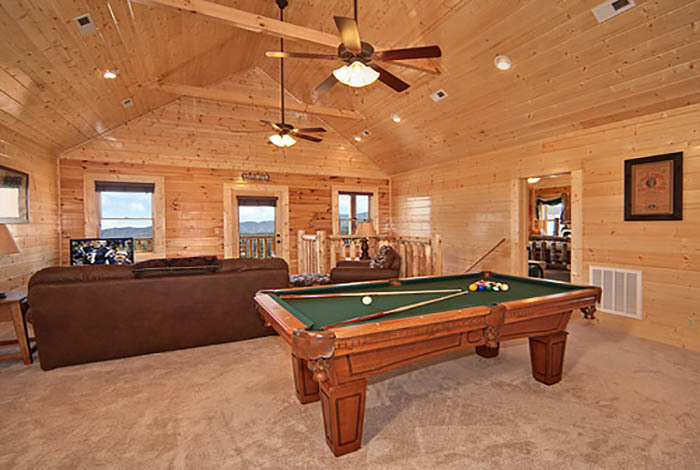 The adults can play a game of pool or take a dip in the hot tub. 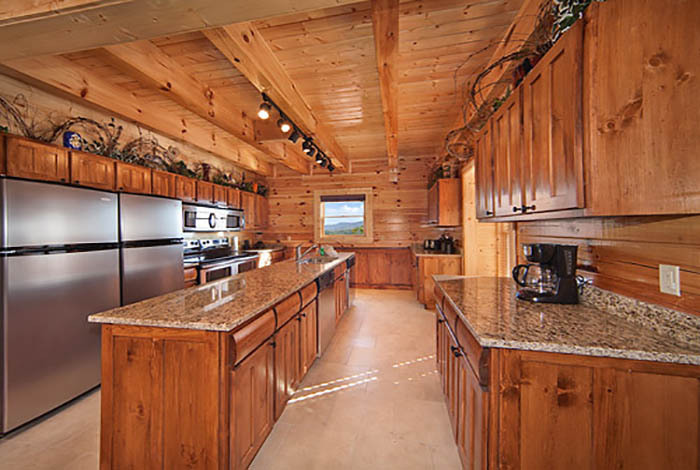 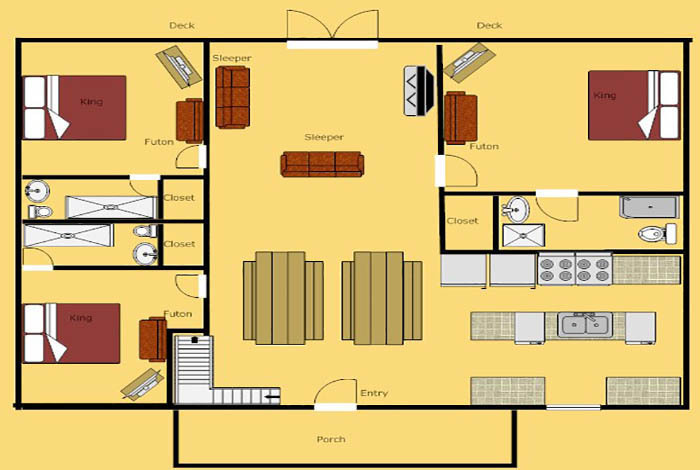 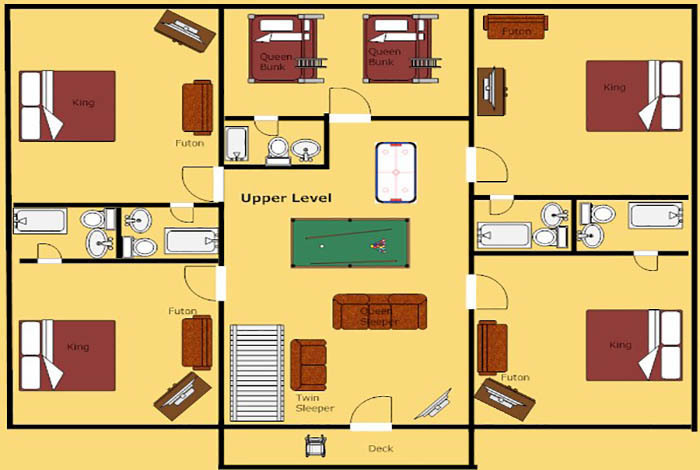 You will also find a large enough kitchen to cook for all of your family and friends. 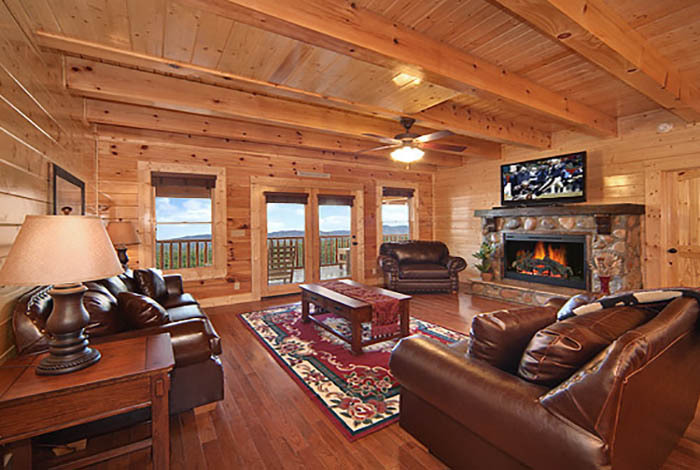 Sit back relax and enjoy this family time! 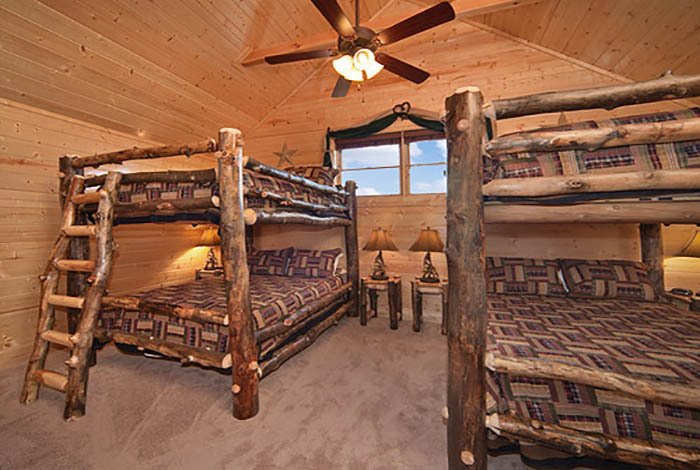 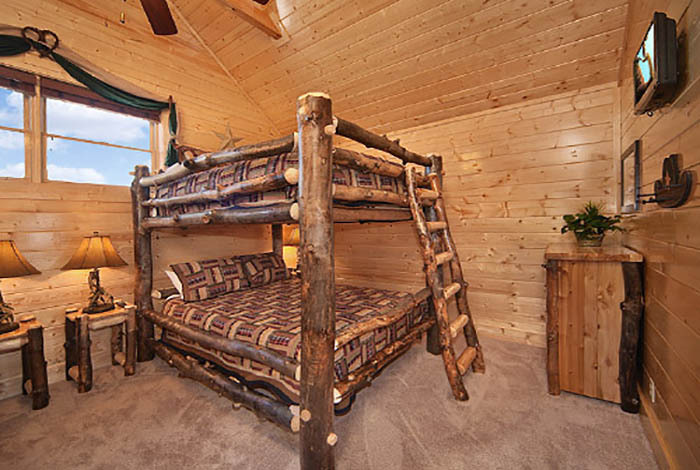 Legacy Lodge is the perfect getaway for your family and friends.